Ane Mathieson is the Lead Program Specialist for the Justice and Empowerment for Teens initiative (JET) at Sanctuary for Families. JET is an outreach, training, and clinical program serving young adult survivors of commercial sexual exploitation. 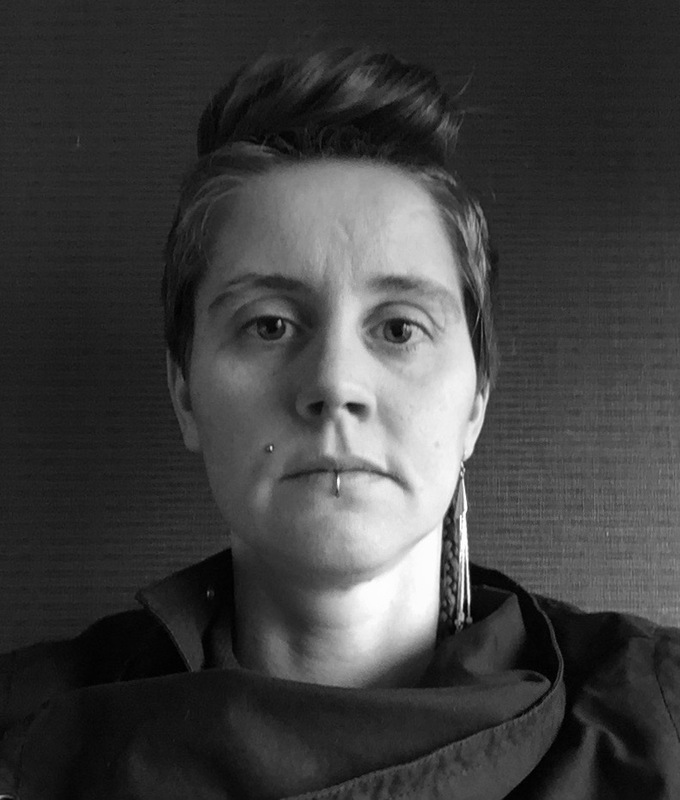 Ane’s career has focused on addressing the intersecting issues of commercial sexual exploitation and violence against women and girls through advocacy, activism, policy research, and outreach and training. In January 2018, Ane joined the Executive Council of World Without Exploitation. As a Subject Matter Expert at the Organization for Prostitution Survivors, Ane researched commercial sexual exploitation policy, coordinated community trainings, and facilitated Survivor Art Workshops. In 2015, Ane co-found We Fight Back, a boxing empowerment program for women who have survived sexual violence. As a 2012 Fulbright Fellow, she researched global prostitution policy in Sweden. In 2014, she published “Prostitution Policy: Legalization, Decriminalization and the Nordic Model” in the Journal for Social Justice. Ane earned her Master of Social Work degree with a concentration in Public Policy Practice and Administration from the University of Washington.